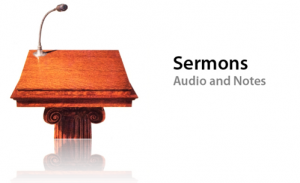 Sermons will be posted soon. (Part of the Exposition of Romans series). Preached by Pastor Wade on April 11, 2010 (Sunday Evening). Preached by Pastor Wade on April 4, 2010 (Sunday Morning). Philippians 3:12-16 (Part of the pressing in, in 2010 series). Preached by Pastor Wade on January 3, 2010 (Sunday Morning). To lead all people to be SAVED, through serving, loving, evangelizing, and making disciples.